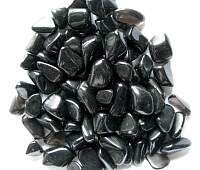 Black Agate like all black stones is a grounding and protective crystal and is considered a stone that brings good luck and is a stone with strong protection properties, especially for children, and is very calming and soothing. It creates a sense of safety and security. 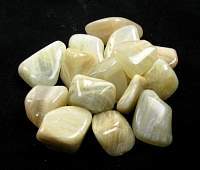 Agate can harmonize positive and negative forces, alleviate bad dreams and can give courage, energy, strength, and dispel fears, all of which increase self-confidence. It can also lessen feelings of envy by grounding the emotions. 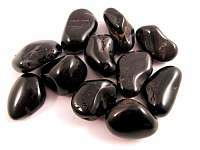 It is a stone of harmony, and by bringing the elements of one being into harmony. It greatly enhances healing. 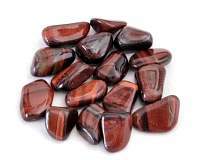 Agate also enhances creativity and stimulates the intellect. 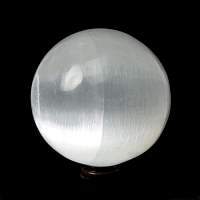 Agate is an excellent crystal for balancing Yin Yang energy and for balancing the physical, emotional and intellectual bodies with your Etheric energies. 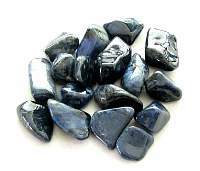 It stabilizes your aura, cleansing and smoothing dysfunctional energies, and both transforming and eliminating negativity. It further assists in the precise examination of yourself and of circumstances relevant to your well being. 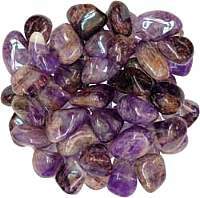 Agate can be used to stimulate analytical capabilities and precision, it provides for perceptiveness in stressful situations. 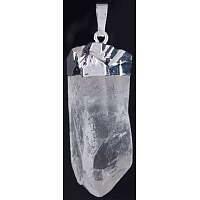 It is also used to produce inspiration from and connectedness with, the entities residing in the spiritual worlds. 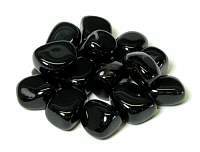 Metaphysical healing lore says Black Agate alleviates problems of the bones, joints, and pain of the shoulder or neck. It has been reported to strengthen eye sight. 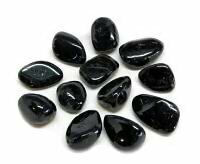 Black Agate is excellent as a healing crystal for respiratory issues, eases nausea, indigestion, cramps and issues of the teeth and gums. 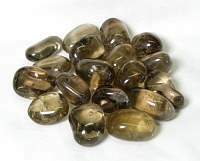 Agate is used to treat dizziness, headaches, as well as skin problems. It keeps the body in balance, especially as one ages. 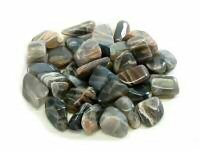 Agate works with chakras according to stone color. 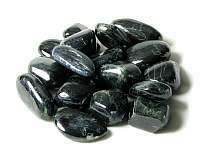 Black Agate is associated with the Root Chakra. 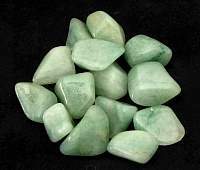 Beautiful stone. I also carry this stone with me often since ..